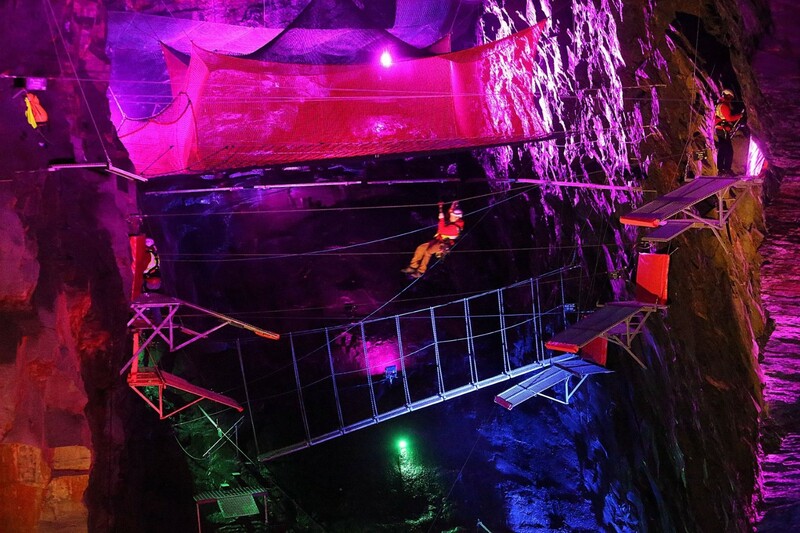 Prepare yourself to see Zip World Caverns and Bounce Below as you’ve never seen them before! 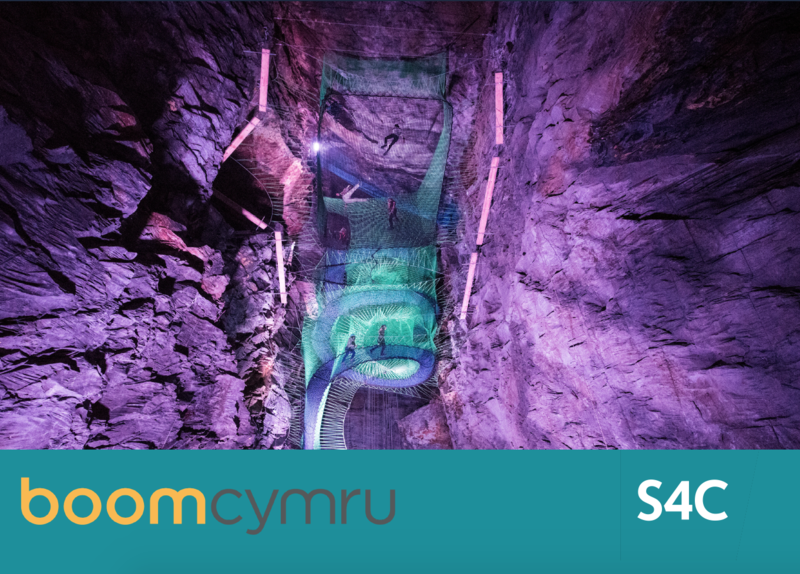 In January 2019, our famous underground adventures will see themselves being transformed into the ultimate gameshow studio, where teams will battle it out on-screen. 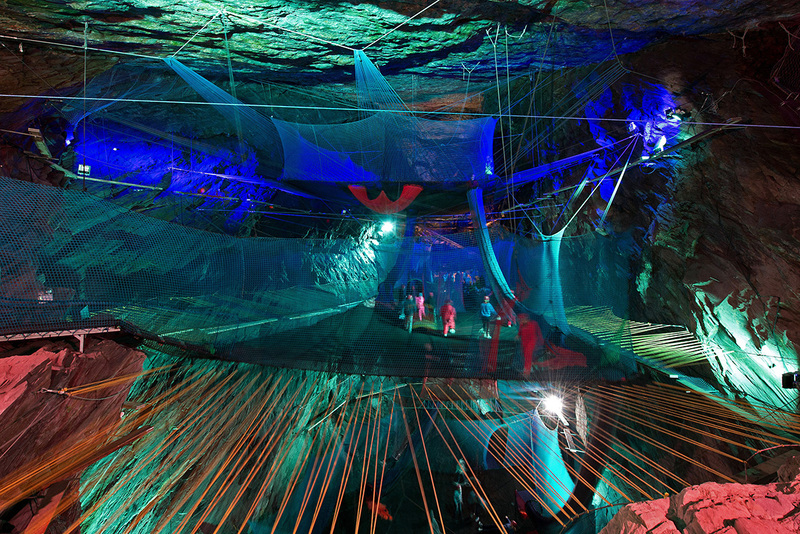 Bounce Below is the UK’s only subterranean net adventure, whilst Caverns is an incredible underground adventure course, both set in the same vast Welsh mine, in Blaenau Ffestiniog. The perfect setting for a gameshow some would say. The electric atmosphere and unique location makes this an interesting spot, where people flock from far and wide to adventure, so we are delighted to be able to share this experience on screen! The gameshow will consist of multiple rounds, each presenting a different challenge. From finding and assembling puzzle pieces ahead of an opponent, to racing around the cliff face in Caverns, to escape games- this gameshow is all about teamwork, speed and determination! Here’s the thing- we need teams of course. We’re delighted to let you know that the casting call is now open, and YOU could be participating in this new show! Entrants must be above 18 years of age, Welsh speaking and in a team of 3. If you fancy your chances, contact castio@boomcymru.co.uk. Good luck! We’re looking forward to seeing your big screen debut!